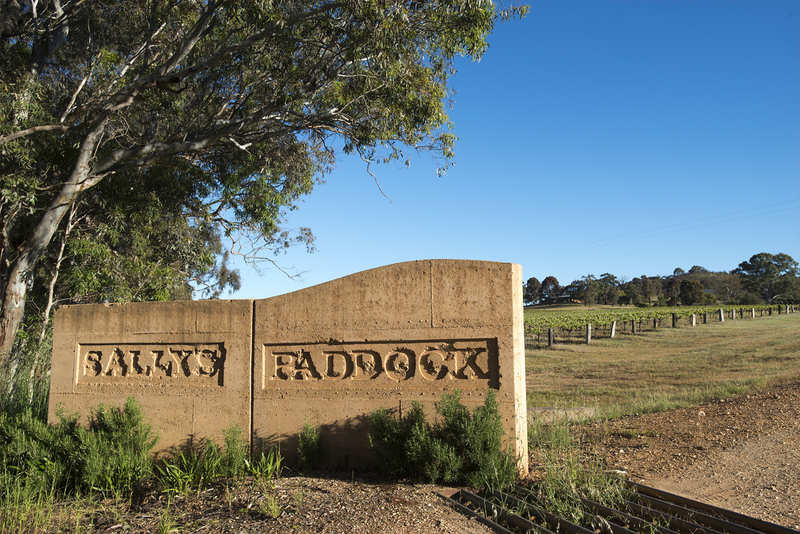 Drinks World was lucky enough to chat with Sasha Fair, Winemaker at Sally’s Paddock at Redbank Winery in Victoria, to talk all things wine, and a little about how she started in winemaking. Sasha oversees the Sally’s Paddock, Sally’s Hill and Sasha ranges. 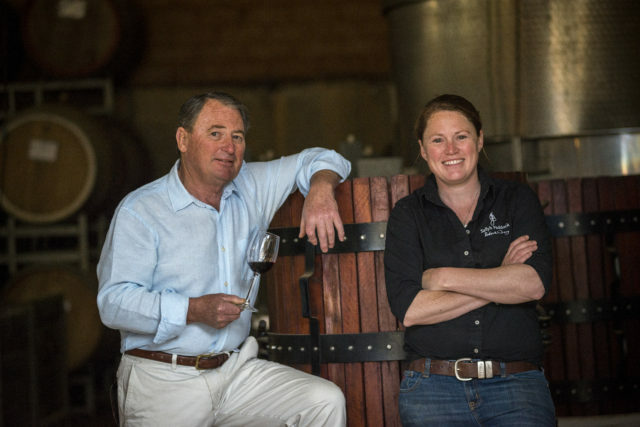 Drinks World: How did you get started as a winemaker? Did you ever imagine this would be your career? Sasha Fair: Growing up here at the winery, I got started in the wine industry pretty early on. I never really imagined I would do anything else. DW: What is your favourite aspect of being a winemaker on a daily basis? SF: Being so small, we do everything here ourselves, so it’s very hands on, from working in the vineyard, winery and cellar door, to seeing the wines all the way through from grape to glass. Seeing people enjoy them is really satisfying. DW: How many wines do you taste on average per day? SF: Tastings come in waves, when we do the blends we will taste through every barrel for that vintage, and do the blends every different way until we get it the way we want it, can be a long process and get very intense. SF: I have been asked this many times, and still can’t think of a better one than aged Pyrenees Cabernet Sauvignon and Mum’s lamb shanks. SF: Spare time? What’s that!? I have two sons who are aged four and two, so they keep me very busy when I’m not at the winery. SF: Tommy Coopers smoked salmon from Camberwell markets. DW: After a long day at the winery what is your go-to drink? SF: Depends on the season, love bubbles in summer, sherry in winter and everything in between, I’m not overly fussy. DW: Is there a soundtrack that you your co-workers have for the winery? SF: It’s usually just me in the winery, so I just belt out tunes at the top of my lungs! Head to sallyspaddock.com.au for more information on their wines and the winery.